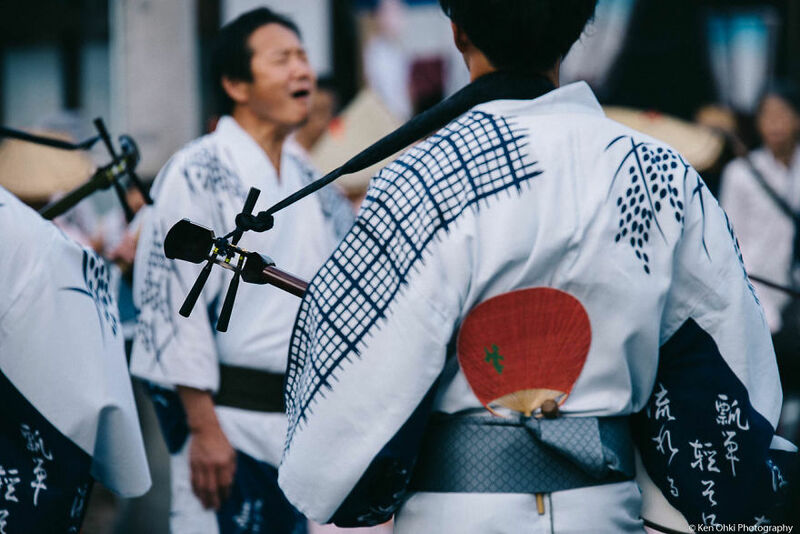 Some of you may have heard of the name of large cities such as Tokyo and Kyoto in Japan, but how many of you know our region, Hokuriku? 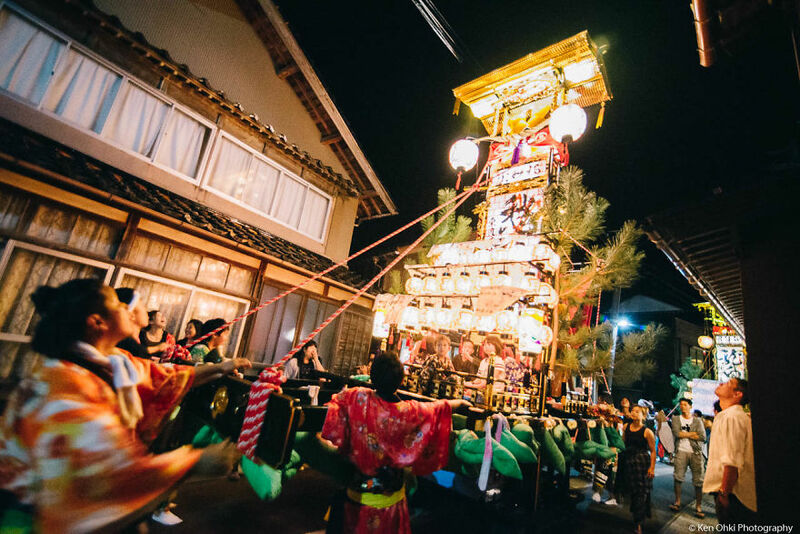 It was ruled by a feudal lord Maeda who was one of the richest samurai in Japan hundreds of years ago. 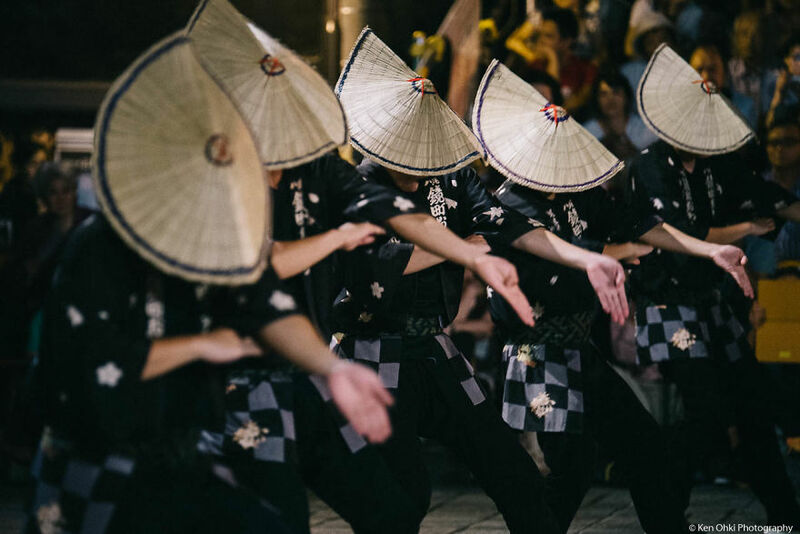 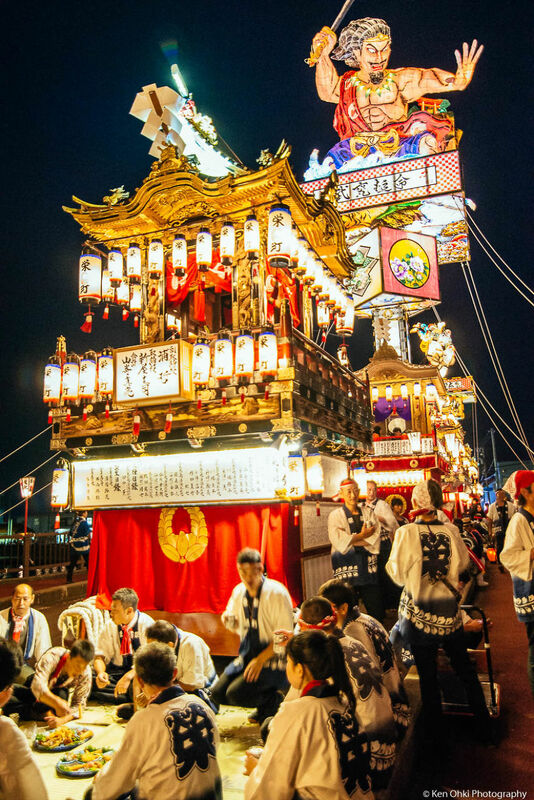 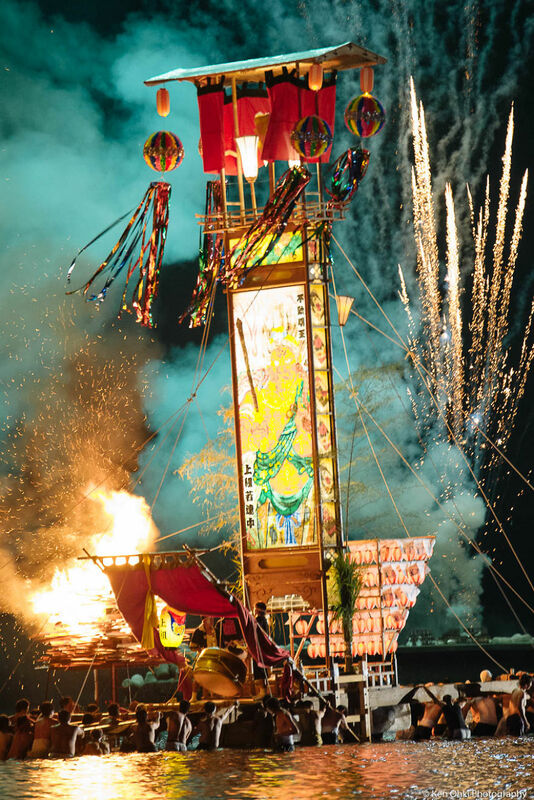 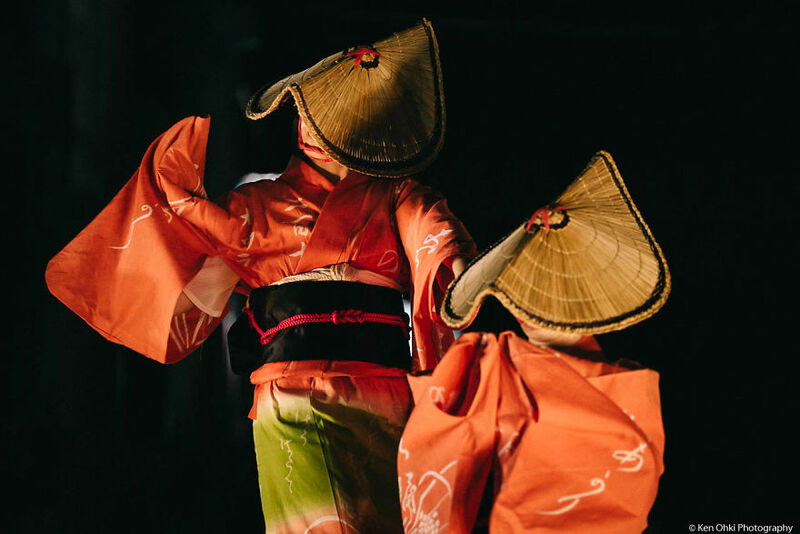 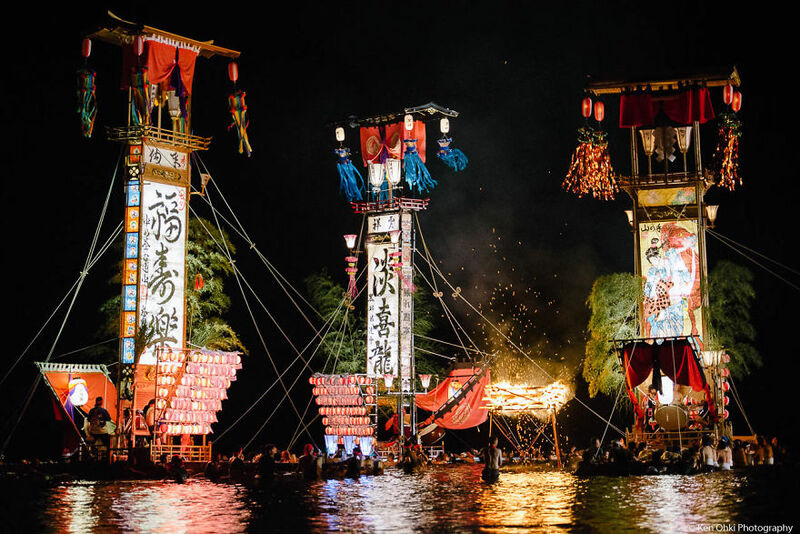 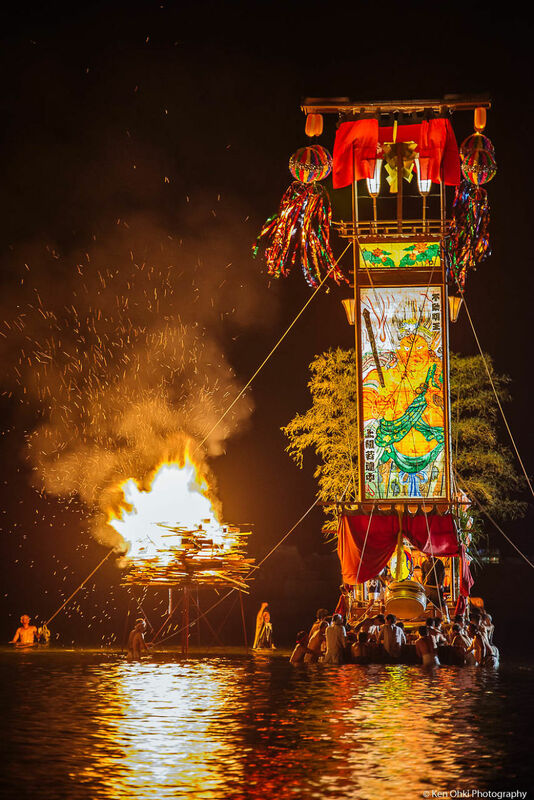 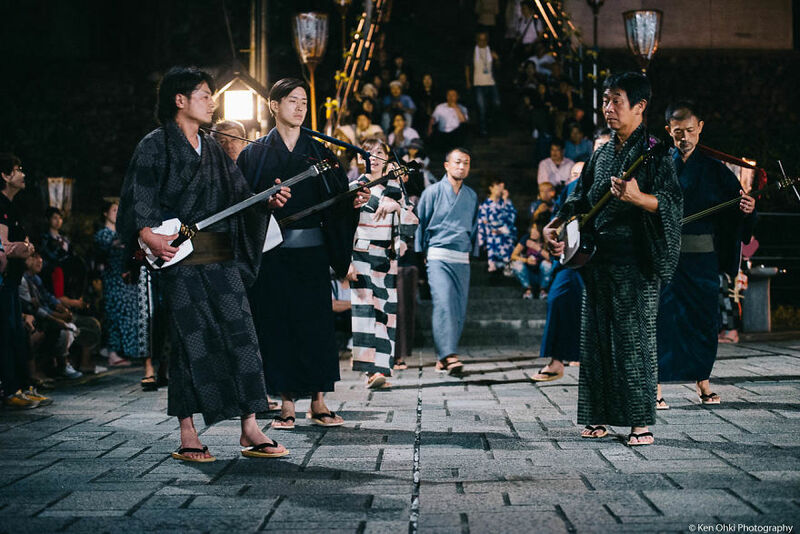 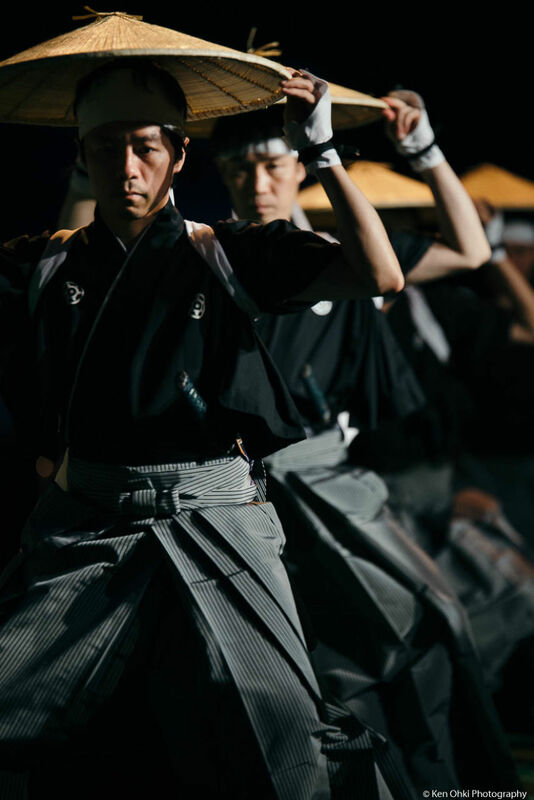 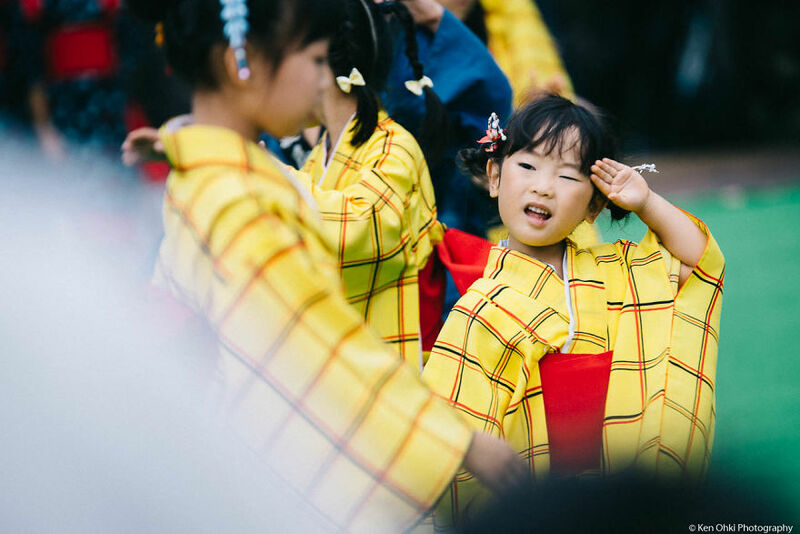 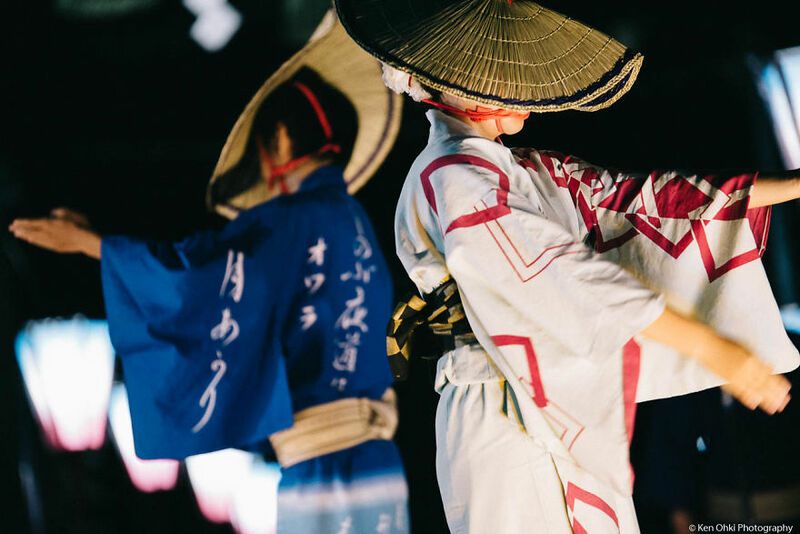 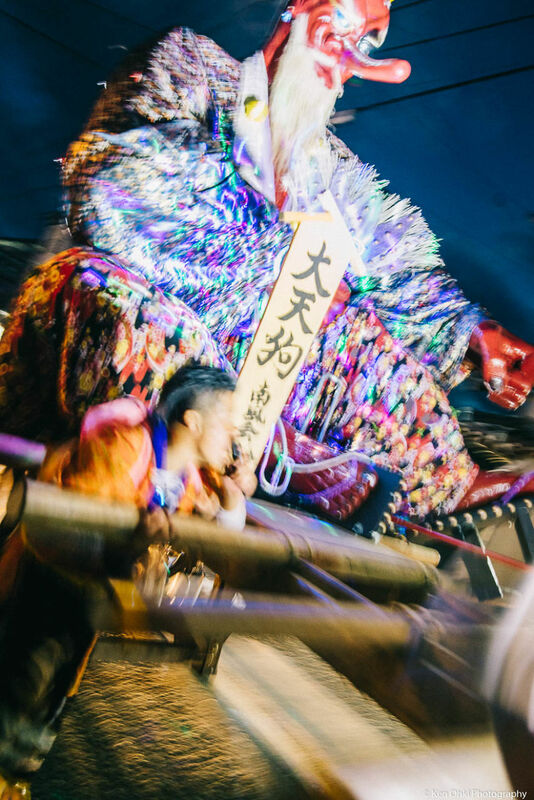 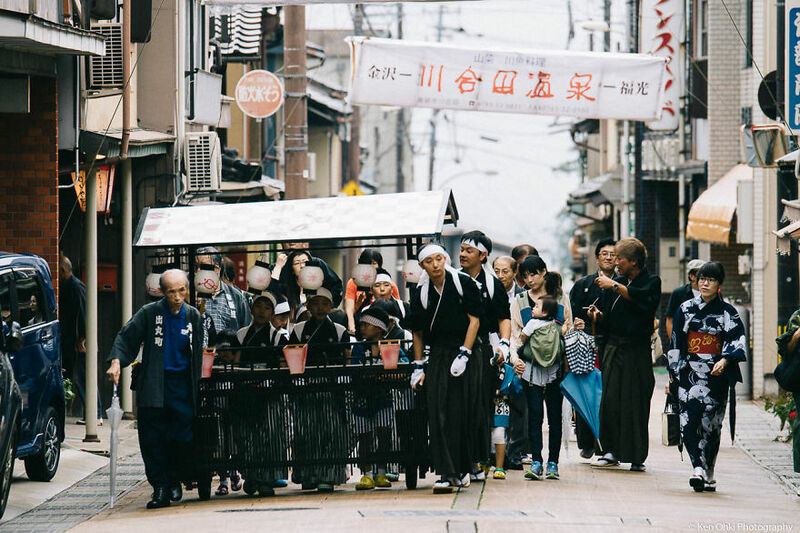 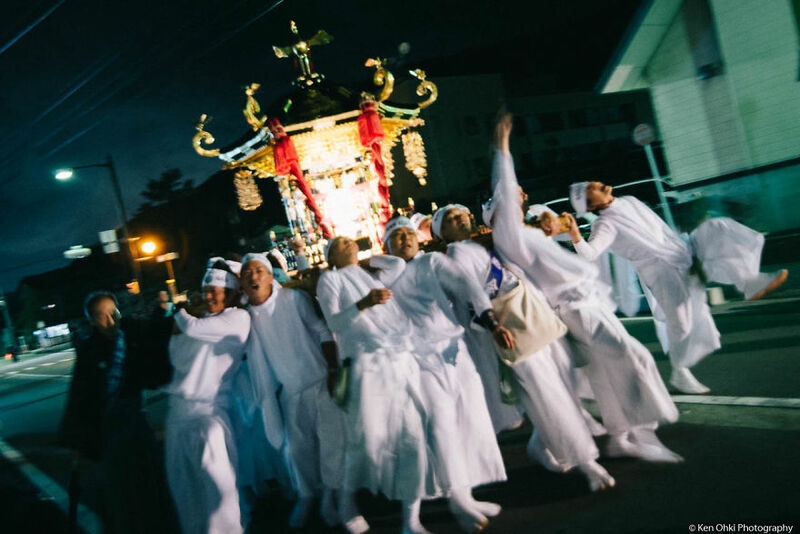 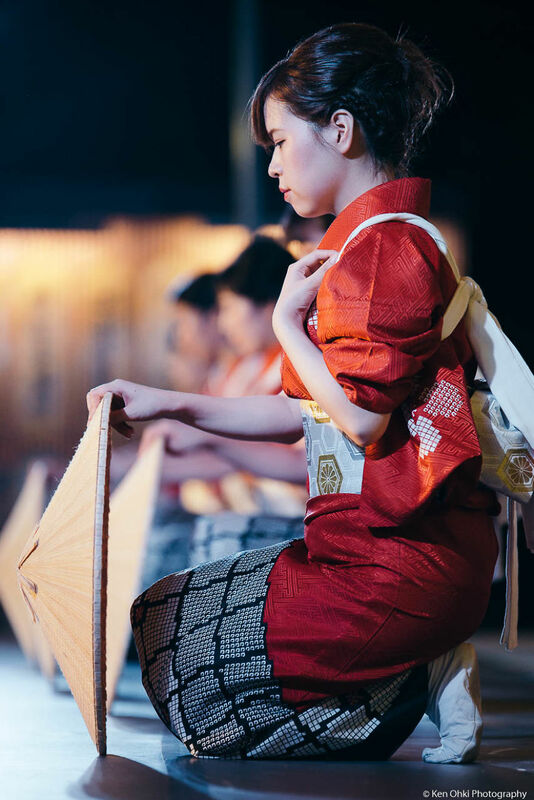 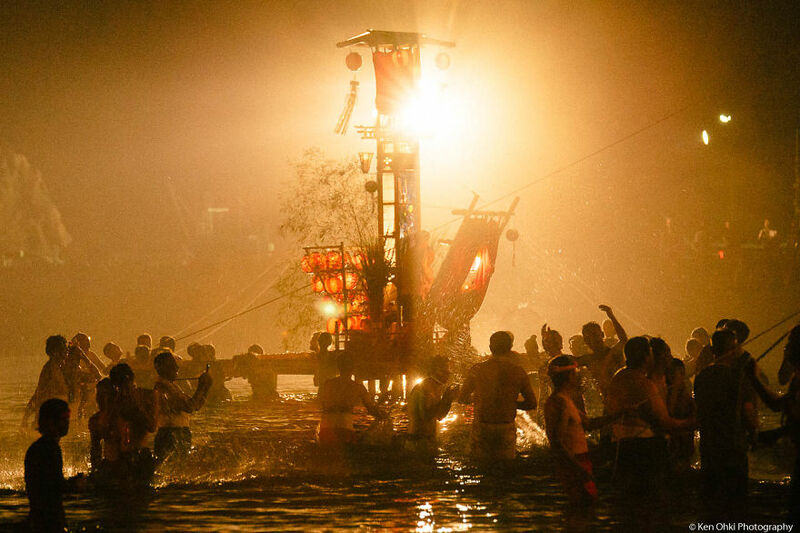 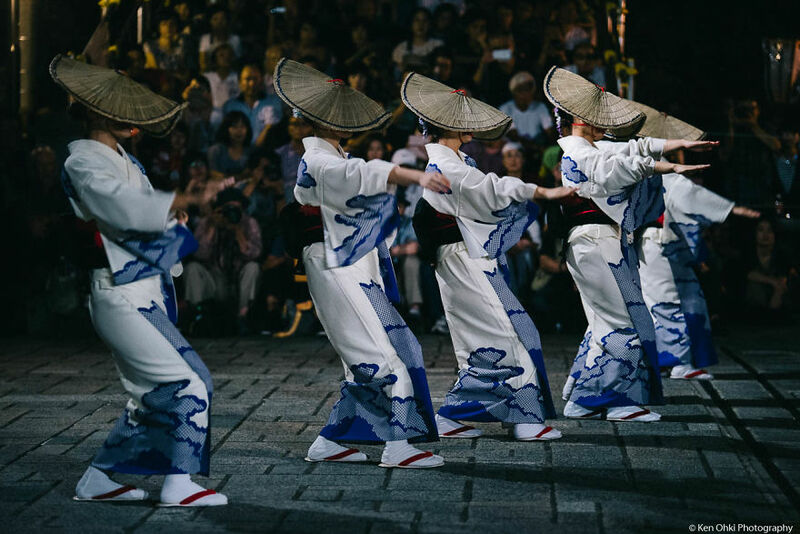 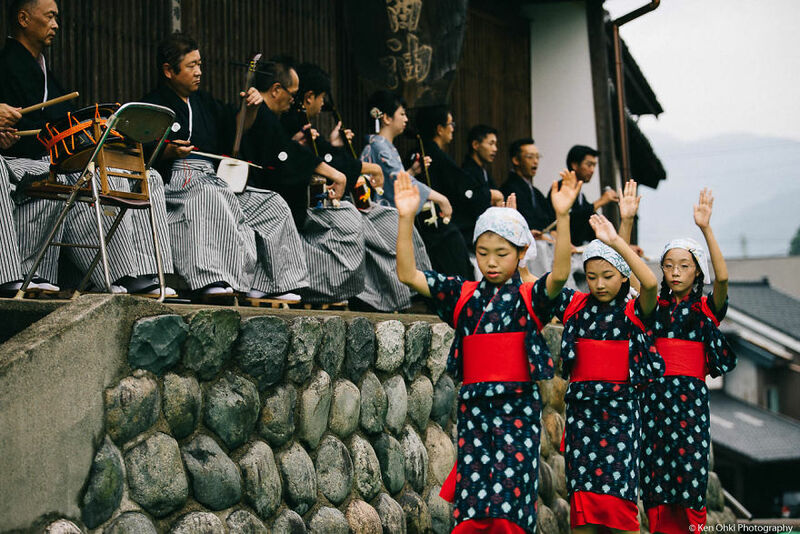 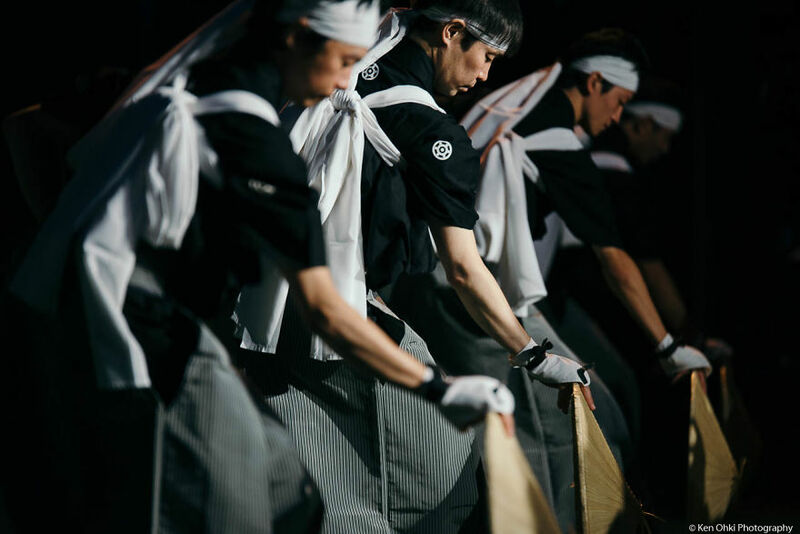 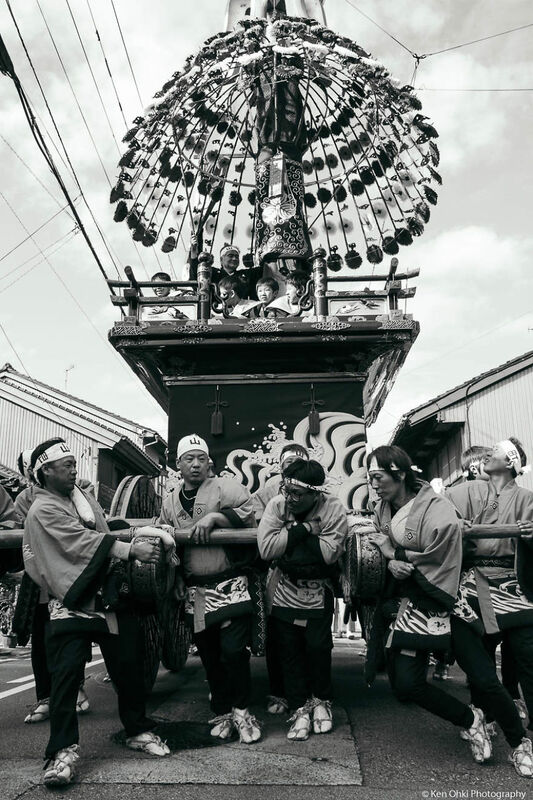 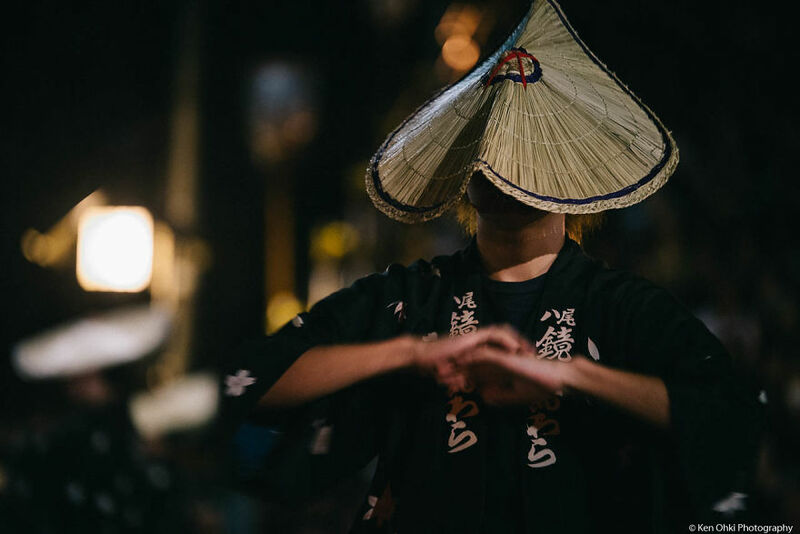 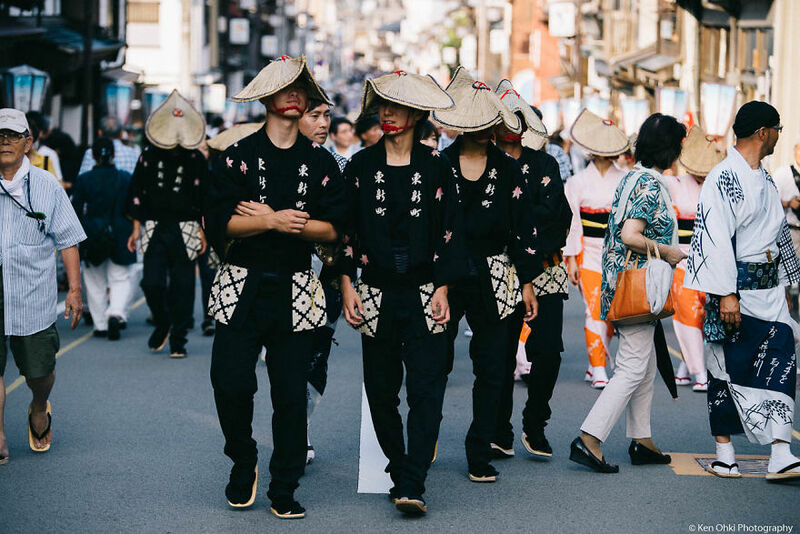 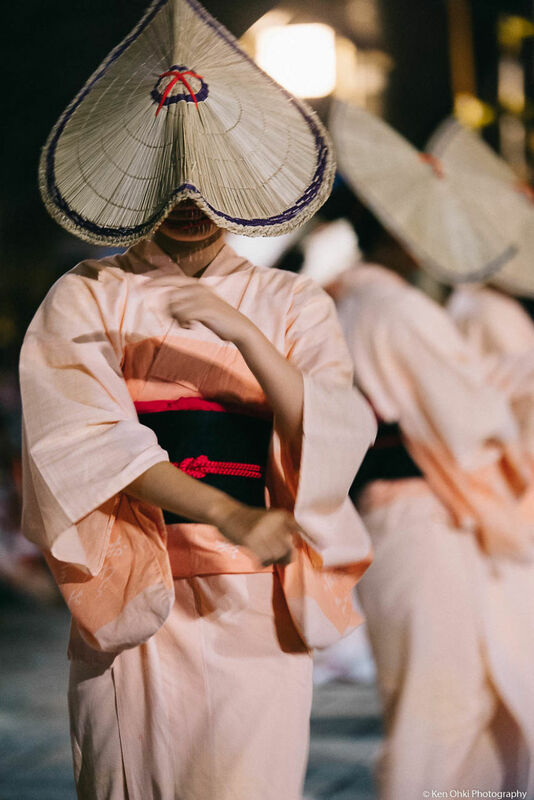 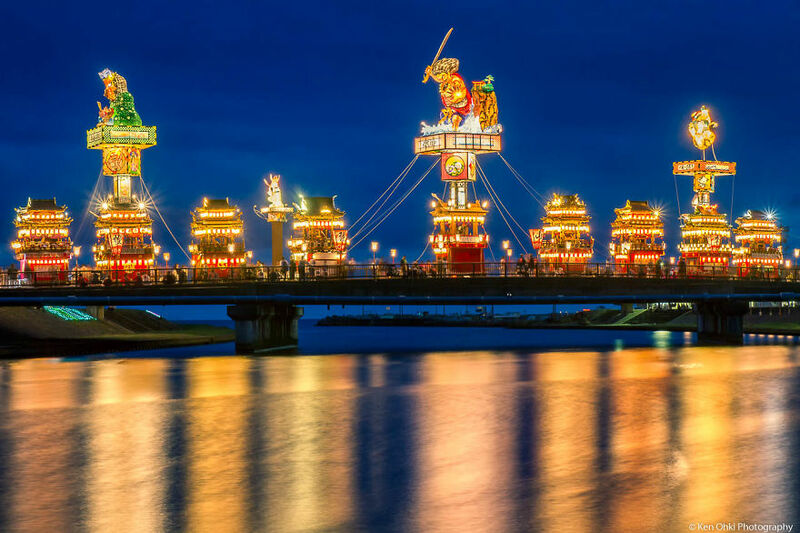 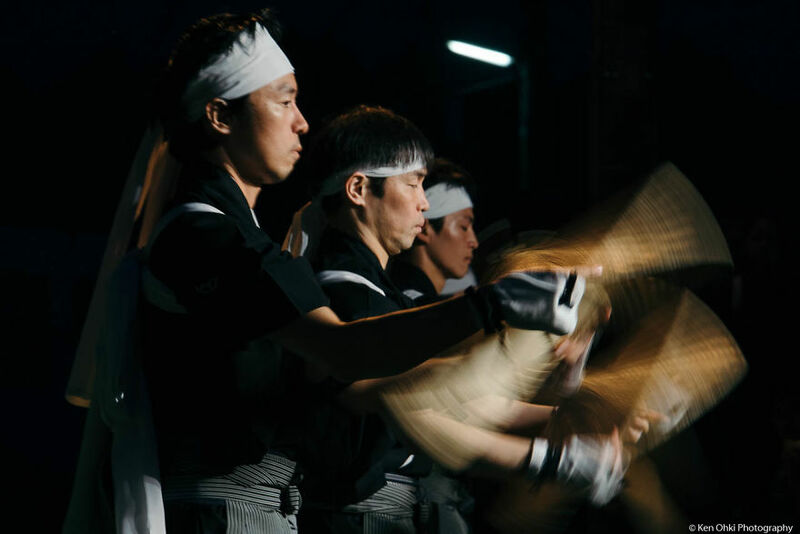 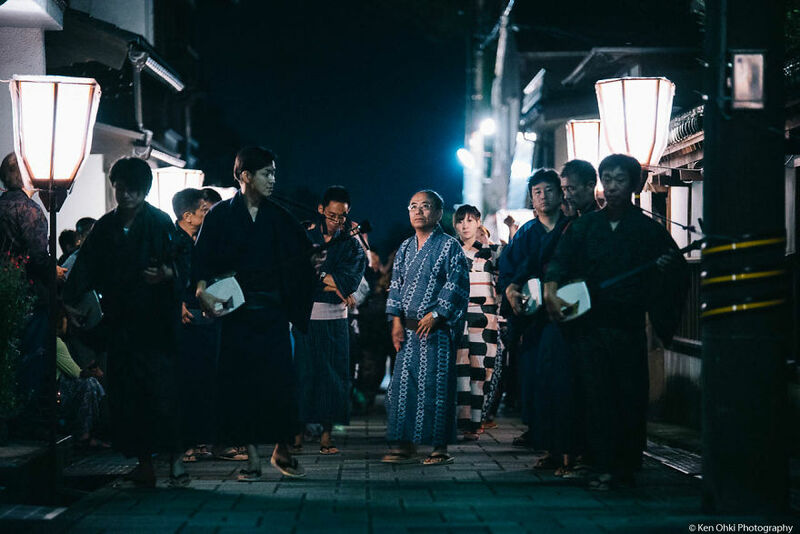 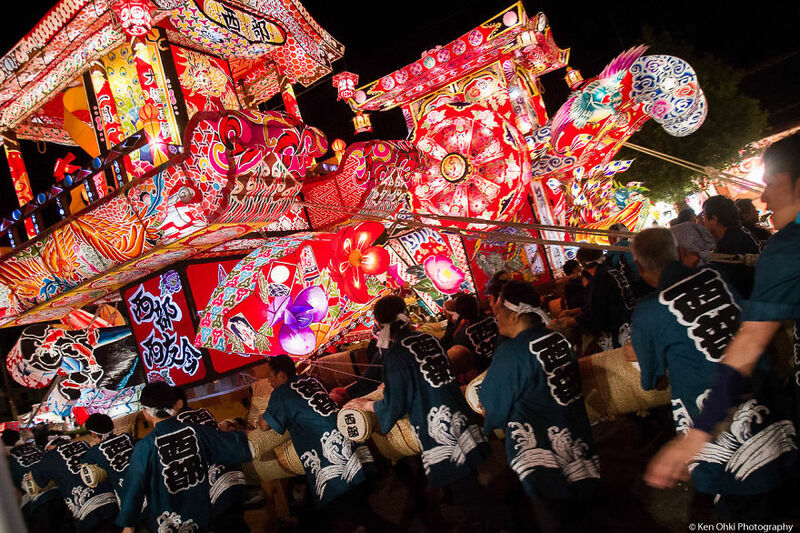 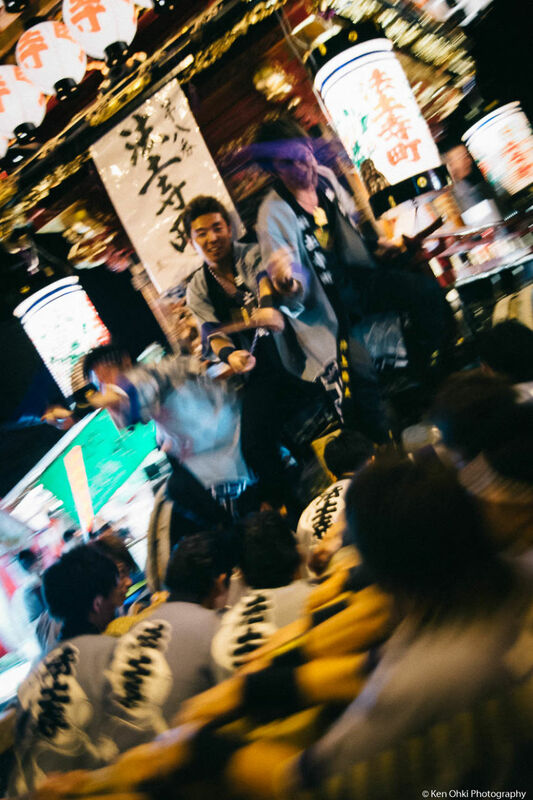 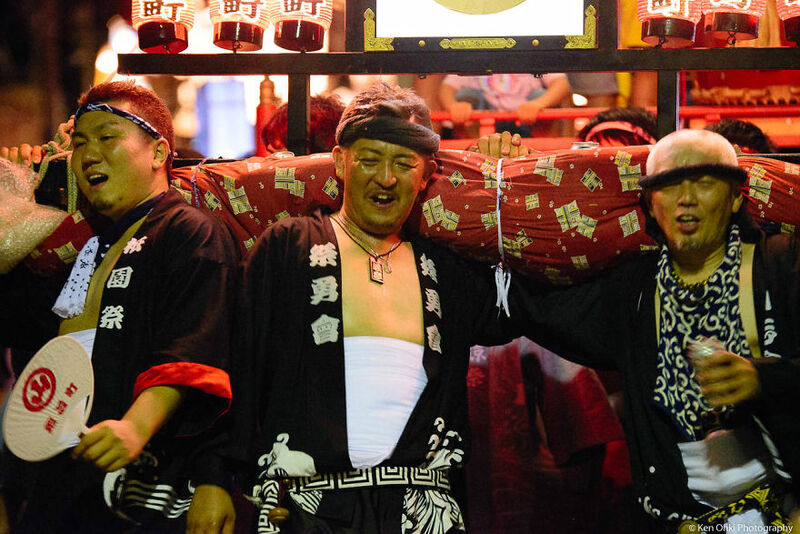 The Hokuriku citizen have developed their culture and obtained advanced craft skills, so that the region has beautiful festivals using splendid craft products. 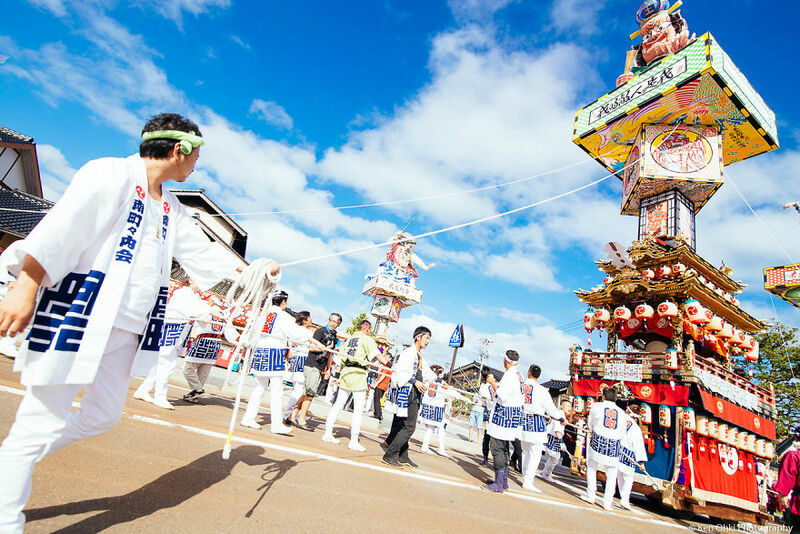 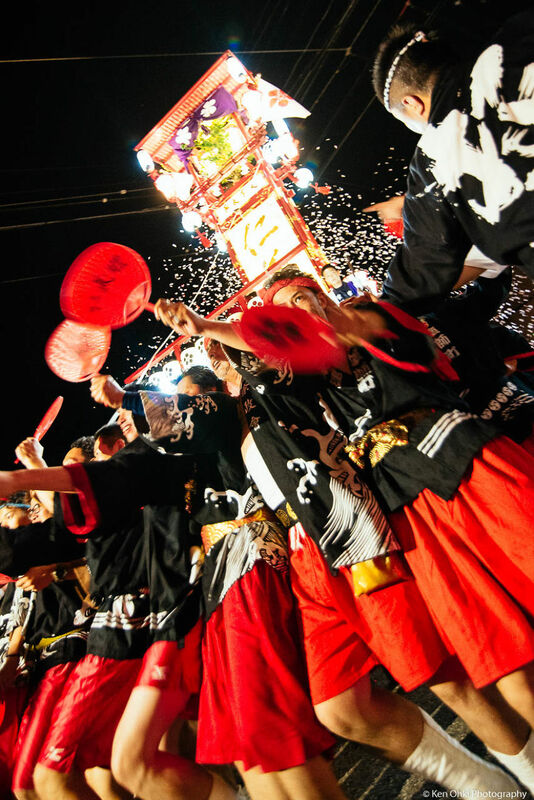 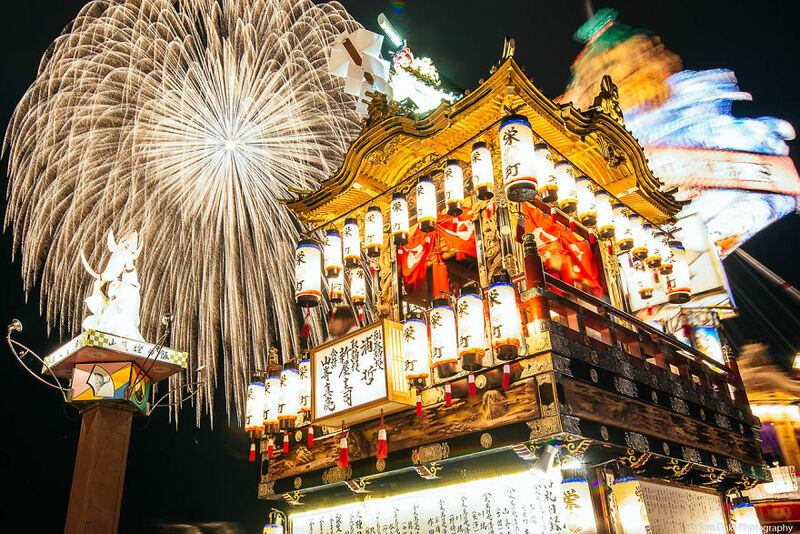 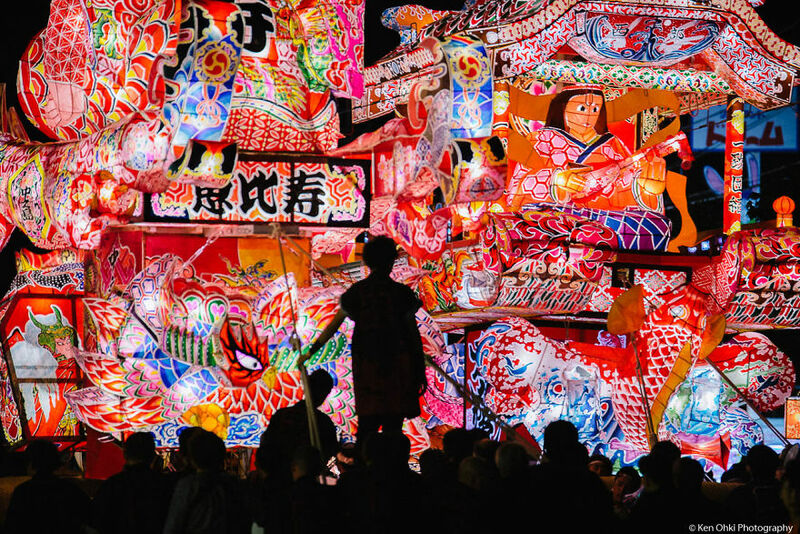 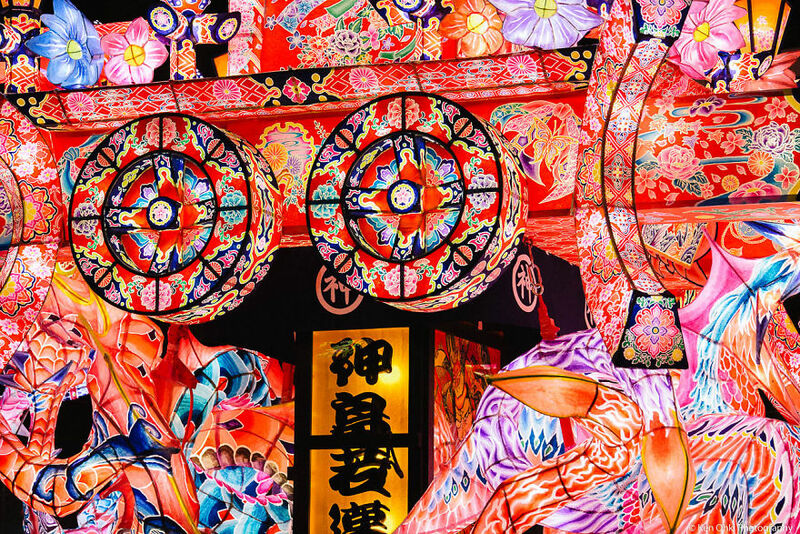 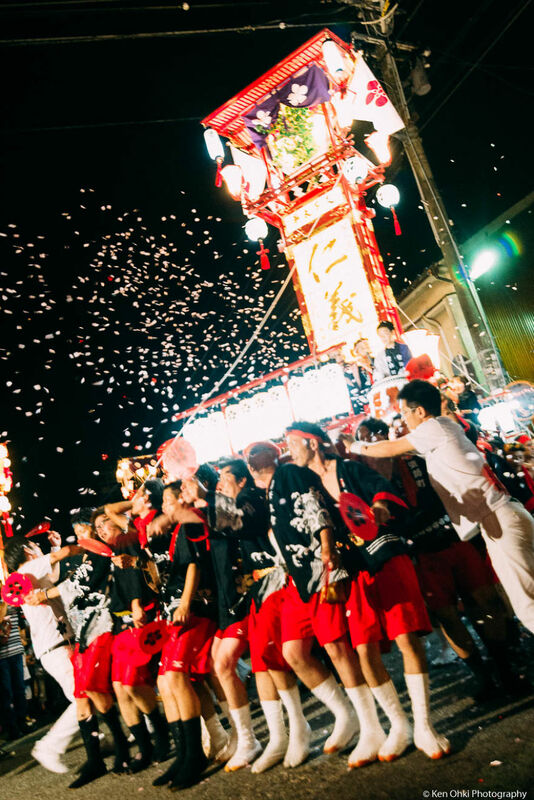 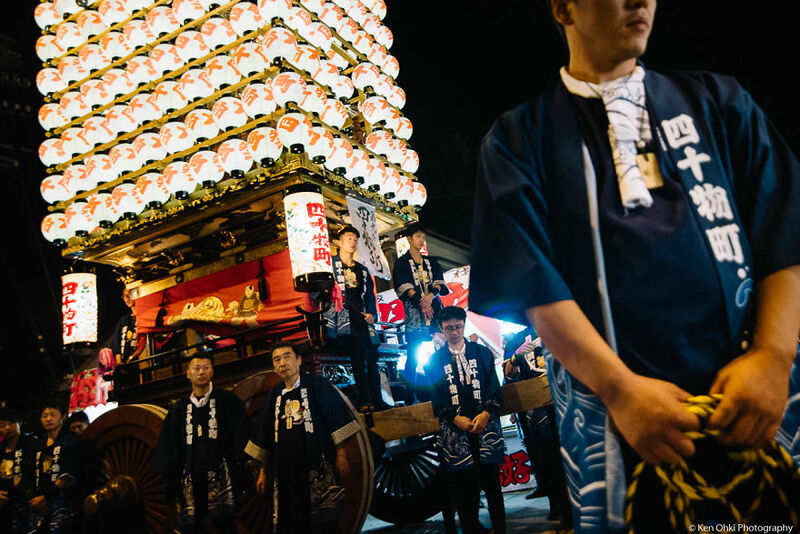 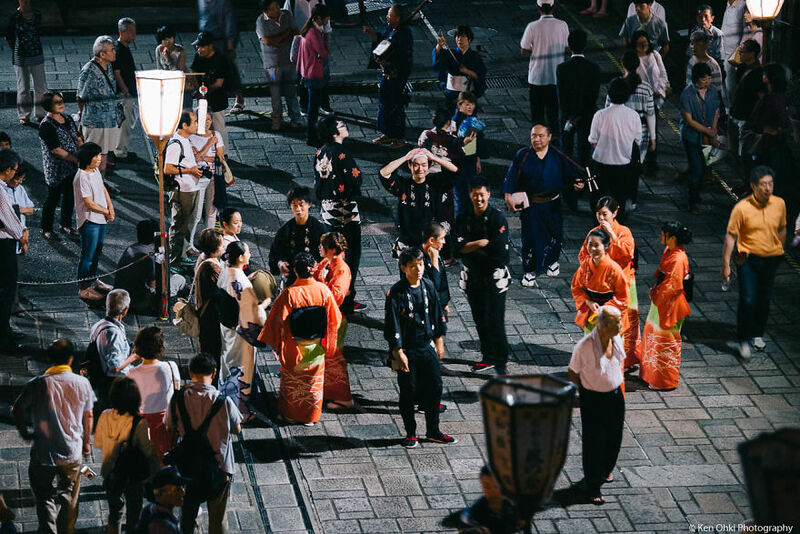 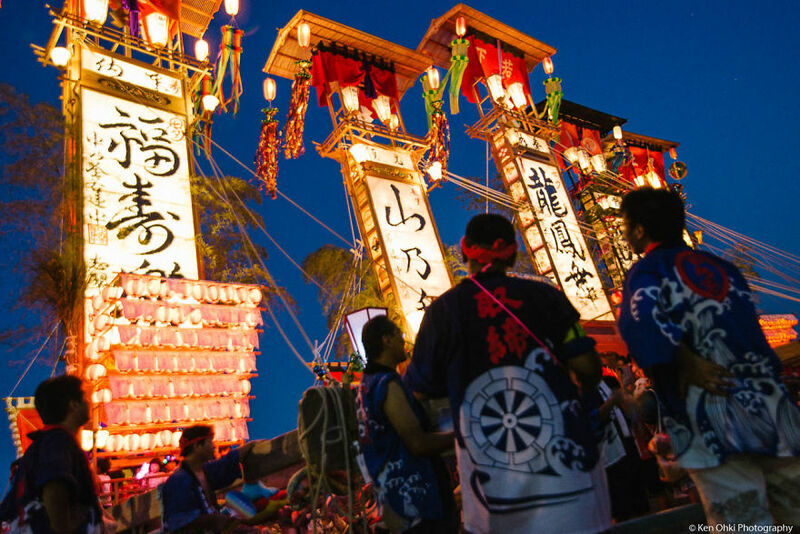 Although some of the festivals are registered as a World Heritage on November 30, even Japanese citizens don’t know all of them. 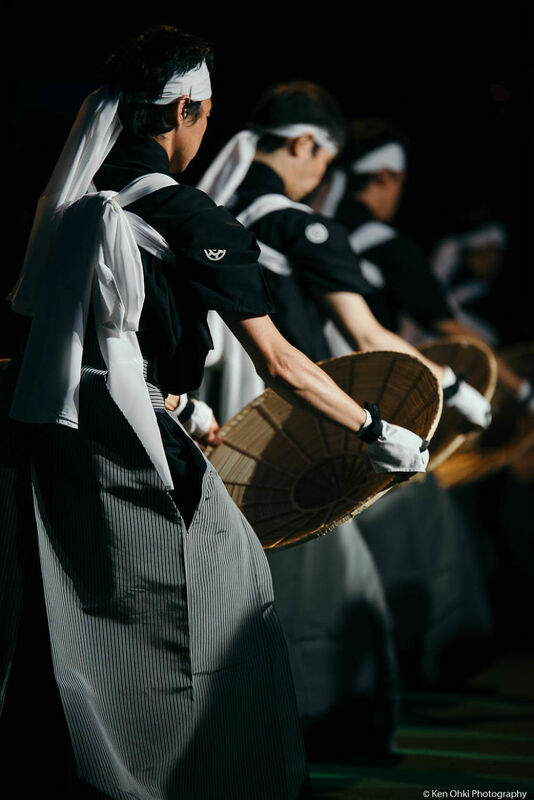 This is why I want to tell you the beauty of our culture.